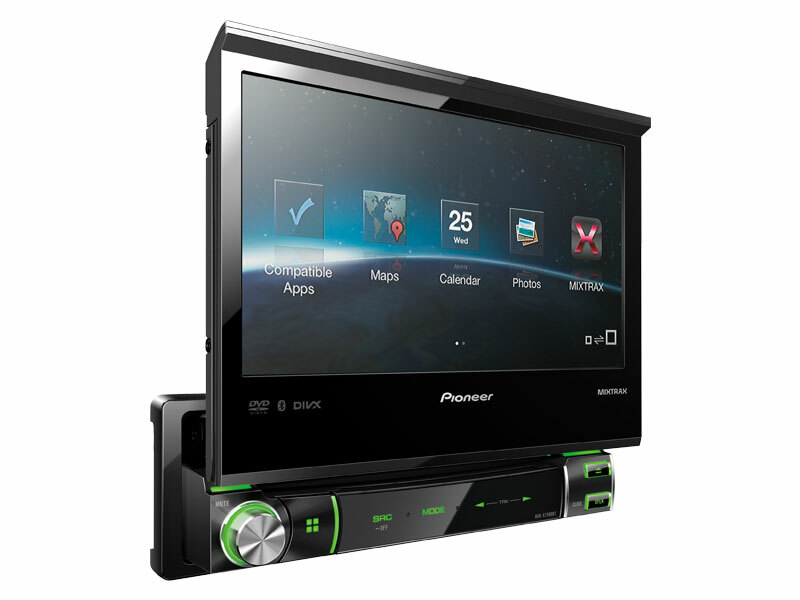 I am getting a Pioneer AVH-X7500BT which is a single din flip out screen system, i have the double bose head unit in it right now. what i would like is a single din that mounts on the bottom, not the top like what i keep seeing. does anyone know of a product or a trick for this? Get in touch with the folks at Crutchfield.com. If there's a way to do it, they can probably tell you. Fantastic!! Thanks, I'll do that. Posted: Sun Sep 18, 2016 10:16 am Post subject: din depth? does anyone know the din depth of 05 pathfinder?